Hydrogen Gas H2 Sensor for Battery Charging Room. Gel type electrolyte (no orientation problem, no drying of electrolyte, no rupturing of membrane due to humidity or ventilation pressure shock). The best part of this sensor is it has field replaceable PCB. Plug in sensor PCB for easy service and calibration. 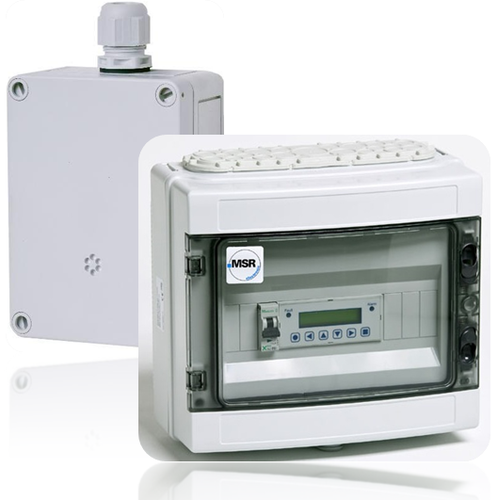 4-20 mA / 0-20mA /2-10 VDC / 0-10 VDC jumper selectable analog output for PLC, SCADA, BMS etc. Previous Previous post: Gas Detection in Power Plants.